The latest edition of Courier is available for download here. Courier is edited by @Edward Willis. The linked website no-longer exists (the domain name is not registered anymore) so I have removed the link. The 69th annual ceremony to commemorate the men of the 2/2 will be held at 3pm on Sunday 18 November 2018 at the unit's memorial in Lovekin Drive, Kings Park. We hope you can join us. If you can't join us, we're pleased to announce that this year's ceremony will again be live-streamed online. You can view the stream below, and it will be available for playback after the ceremony. 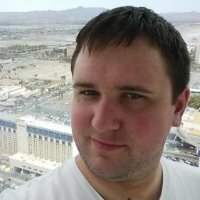 Streaming issues? Try watching on YouTube. We'll also be streaming live on our Facebook page. Our president, Peter Epps, has written to all members and friends of the association. The letter can be viewed here. The latest edition of Courier is available for download here. Courier is edited by @Edward Willis. At the time of publication, we have 31 Double Reds pins available in our store. Order yours before they're sold out! The committee has accepted this proposal. Please note that a correction has been made to the November 2017 Courier just published; under the heading ‘Annual General Meeting’ on page 1, Murray Thornton’s name has been added as a continuing member of the Committee. The editor apologises to Murray for the original omission of his name. The latest edition of Courier is available for download here. We hope you're able to join us for the commemoration ceremony at 3pm on Sunday 19 November 2017 at the unit's memorial in Lovekin Drive, Kings Park. If you can't join us in person, please join us live online at https://live.doublereds.org.au/. The 68th annual ceremony to commemorate the men of the 2/2 will be held at 3pm on Sunday 19 November 2017 at the unit's memorial in Lovekin Drive, Kings Park. This year marks the 75th Anniversary of the Timor Campaign. We hope you can join us. If you can't join us, we're pleased to announce that this year's ceremony will be live-streamed online. You can view the stream below, and it will be available for playback after the ceremony. Streaming issues? Try watching on YouTube. We'll also be streaming live on our Facebook page. Timor Leste Vision is holding a Quiz Night, raising money for the installation of a water and sanitation system in the village of Rialeco which is in urgent need. There are 60 families in Rialeco which has 420 community members (310 adults and 110 children) and Timor Leste Vision, together with their volunteer team in Timor, will be installing water and sanitation to public sites selected by the community. The quiz night is on Friday 3 November 2017 and is being held at the South Perth Community Hall, cnr Sandgate Street and South Terrace, South Perth. Tickets are $20.00 each and can be purchased at www.trybooking.com/RLEE. For more information, contact Joanne at joanne.pollard@iinet.net.au. Hi @Dorothy Bourke, The initial stock of 50 sold like hot cakes! We've ordered some more and are currently awaiting the stock's arrival. The latest edition of Courier is now available for download here. I'm also pleased to announce the Double Reds pin is now available for purchase via our online store. This pin is modelled to match the original association pin in a faithful representation of the unit's double diamond color patch. It's made with vitreous enamel, as opposed to paint, and is made in Australia. Order yours now, before stock runs out! We're also pleased to announce Archie Campbell's "The Double Reds of Timor" is now available for purchase as a digital PDF also via our online store. Jack joined the unit at Canungra, Qld and embarked for New Britain aboard “TAROONA” on 9 Apr 1945 with the unit as a Trooper. He was discharged on 31 May 1946. Ray joined the unit at Canungra, Qld and embarked for New Britain aboard “TAROONA” on 9 Apr 1945 with the unit as a Trooper. He was discharged on 2 Apr 1946. Jack was commissioned on 30 Jun 1942 and served with 10th Aust Infantry Battalion until transferred to the unit and setup a staging section in the Northern Territory on 25 Nov 1942. After the unit reorganized, he embarked with the unit for New Guinea as a Lieutenant, the Unit Adjutant, Headquarters Group aboard S.S. “DUNTROON” on 17 Jun 1943 and returned to Australia with them aboard “TAROONA” on 3 Sept 1944. After leave and further reorganization, he embarked for New Britain aboard “TAROONA” on 9 Apr 1945 with the unit as a Captain, Officer Commanding, No 6 Sect, “B” Troop. He was the units Demobilisation Officer and continued serving with the Aust Army, with service No 456, until discharged on 20 Nov 1972. Kelvin joined the Australian Military Forces (Militia) with service number S61146 and served Dec 1942 to Jan 1943. He joined the unit on 15 May 1943 in Queensland & he embarked with the unit as a Trooper in No 6 Sect, “B” Troop for New Guinea aboard S.S. “DUNTROON” on 17 Jun 1943 and returned to Australia with them aboard “TAROONA” on 3 Sept 1944. After leave and reorganization, he embarked for New Britain aboard “TAROONA” on 9 Apr 1945 with the unit as a trooper in No 6 Sect, “B” Troop. He was transferred on the 7 Jan 1946 to 13 Small Ships Company and was discharged on 1 Jul 1946. William embarked with the unit for New Guinea aboard S.S. “DUNTROON” on 17 Jun 1943 as a Trooper and returned to Australia with them aboard “TAROONA” on 3 Sept 1944. After leave and reorganization, he embarked for New Britain aboard “TAROONA” on 9 Apr 1945 with the unit as a Trooper. He was discharged on 29 May 1946. Oscar enlisted in South Australia on 20 Oct 1939 and served with 2/3rd Field Artillery Regiment in England, Lybia, Greece and Crete. He was wounded and hospitalized 28 Apr 1941 to Mar 1942. He returned to Australia and joined the unit Apr 1943 and embarked with the unit for New Guinea as a Trooper in No 4 Sect, “B” Troop aboard S.S. “DUNTROON” on 17 Jun 1943 and returned to Australia with them aboard “TAROONA” on 3 Sept 1944. After leave and reorganization, he embarked for New Britain aboard “TAROONA” on 9 Apr 1945 with the unit as a lance Corporal in No 4 Sect, “B” Troop. He was discharged on 6 Oct 1945. 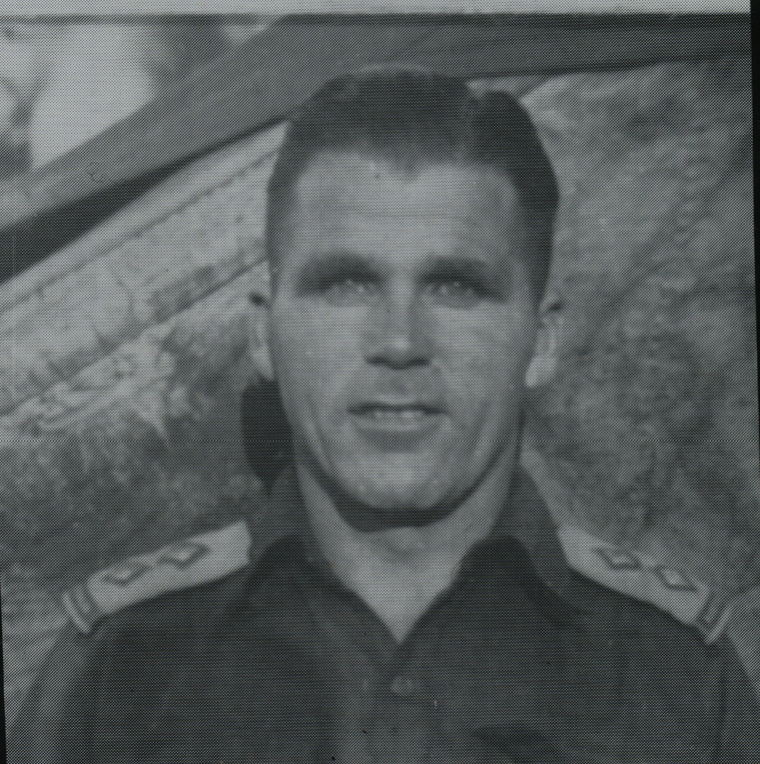 Ron enlisted on 20 Oct 1939 and served with 2/3rd Field Artillery Regiment in North Africa, Greece and Crete until 15 May 1943. He joined the unit at Canungra, Qld and embarked with the unit for New Guinea as a Trooper in No 4 Sect, “B” Troop aboard S.S. “DUNTROON” on 17 Jun 1943 and returned to Australia with them aboard “TAROONA” on 3 Sept 1944. He was discharged on 24 Jan 1945. 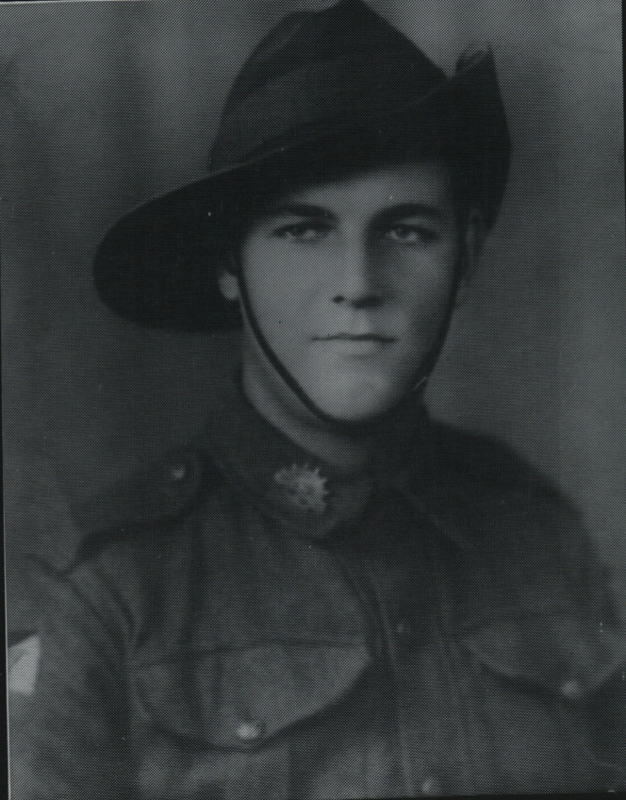 Vernon joined the unit on Timor as a Private from 2/40 Battalion, after the fall of Koepang, approx March 1942. After the campaign on Timor, he embarked with the unit, for Australia, aboard the Royal Dutch destroyer “Tjerk Hiddes” on either 11 Dec 1942 or 16 Dec 1942, as the embarkation rolls do not differentiate. He was discharged on 15 Sept 1944. 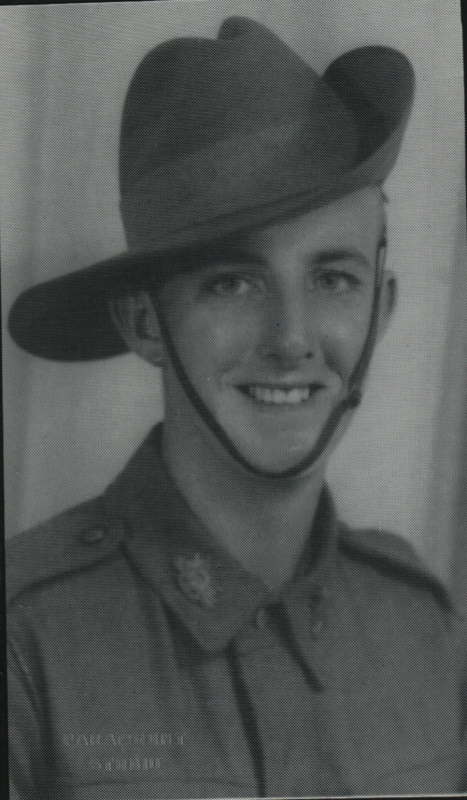 Russell joined the unit on Timor, as a Private from 2/40th Battalion, after the fall of Koepang, approx March 1942. After the campaign on Timor, he embarked with the unit, for Australia aboard the Royal Dutch destroyer “Tjerk Hiddes” on either 11 Dec 1942 or 16 Dec 1942, as the embarkation rolls do not differentiate. He was discharged on 9 Dec 1944. Ivan was an original member of the unit, aboard “S.S. ZEALANDIA” on 8 Dec 1941 for Timor as a Signalman in Signals Sect, Headquarters Group. After the campaign on Timor, he embarked with the unit, for Australia aboard the Royal Dutch destroyer “Tjerk Hiddes” on either 11 Dec 1942 or 16 Dec 1942, as the embarkation rolls do not differentiate. He was discharged 12 Oct 1945.